this time of year I love to treat myself to some extra special products. 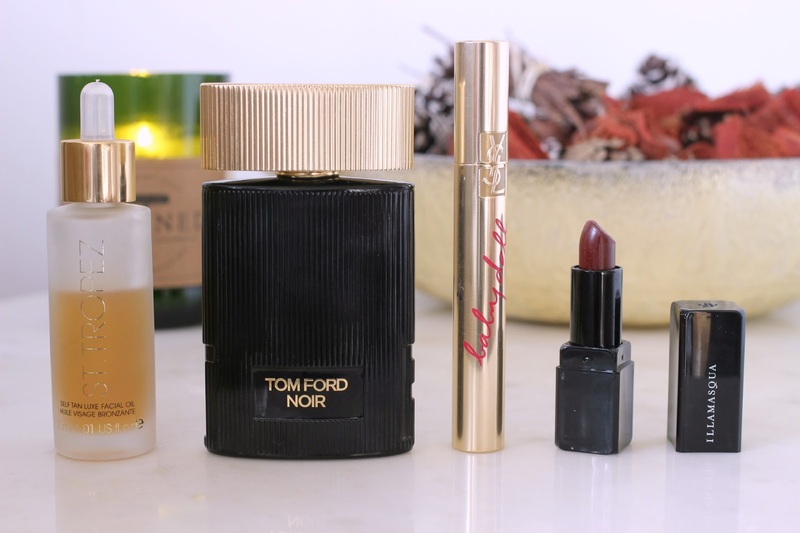 along with a splashing of deep burgundies from my eye palettes to my lipsticks. go with most day and evening looks. effect and I even skip out the liner thanks to my lashes being ultra bold. it’s instantly recognisable and an absolute classic scent. ourselves every now and then! This post is in collaboration with Very but all views are my own! Previous Post How to find the Perfect Christmas Dress!